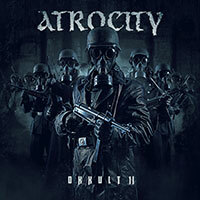 Atrocity – Official Website » Interview on METAL GLORY! 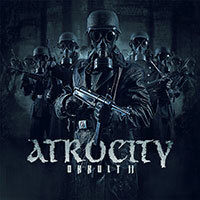 BRILLIANT interview on METAL GLORY! Check it out (in German)!